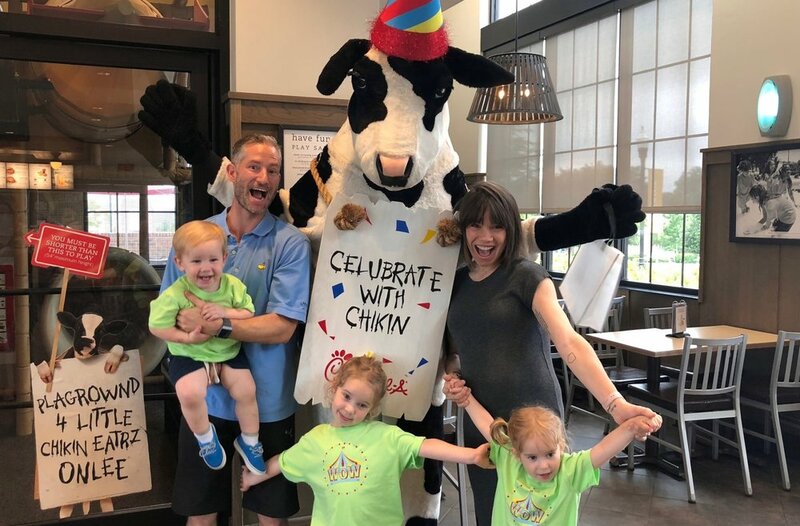 This month we are planning a WOW with a COW family night at your local Chick-fil-A. It’s a great opportunity to have fun with your kiddos and meet some new friends. Tag us @waumbaland in your fun pictures from the night!